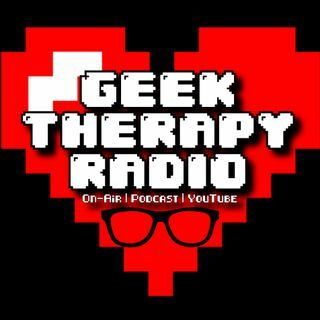 #46: Mario Kart Tour, Star Trek, music, and acting. James Sheahan is my guest. My dear friend, musician, and actor extraordinaire, James Sheahan joins me to talk music, acting, Star Trek, Mario Kart Tour, and Nintendo Switch news.